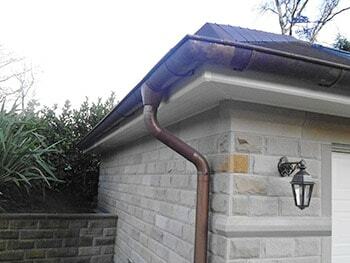 Our expertise and experience in the building trade extends to Fascias, Soffits and Guttering. 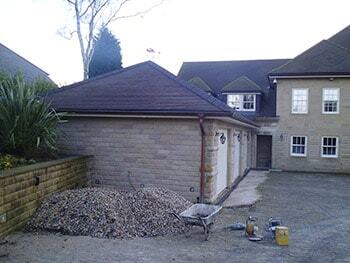 Keeping your roofline in good condition is something that is essential to the wellbeing of your home. 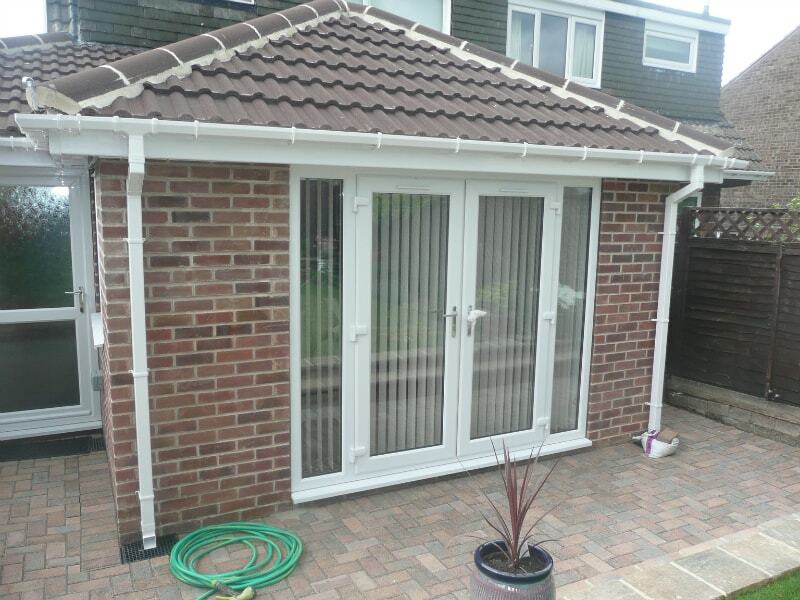 We can carry out all manner of works from repairing your current Fascias, Soffits or Guttering to replacing them with entirely new products, including UPVC or traditional Timbers. Looking after your roofline not only helps to protect your property but it can also help to keep the value of your home up. 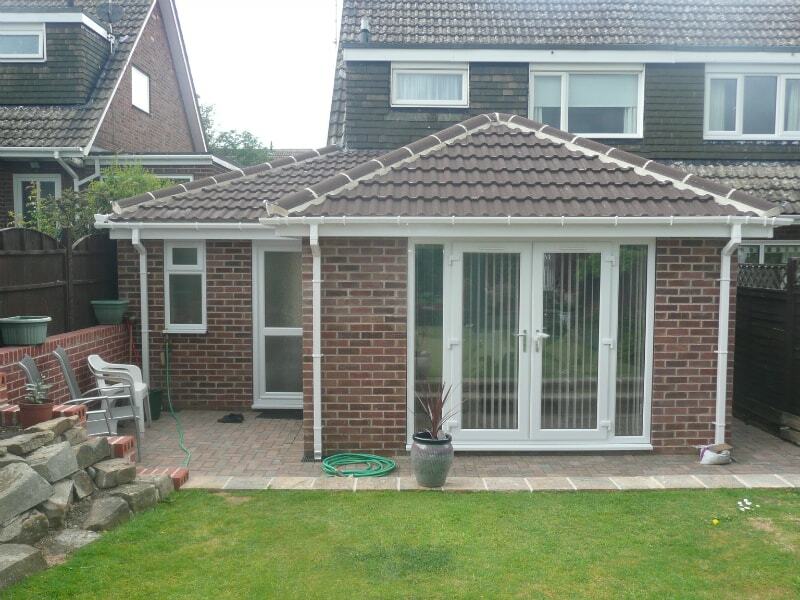 Well fitted Fascias, Soffits and Guttering ensures your property not only looks fantastic but also means your roofline will be able to survive the harsher colder months and still remain intact.